Refresh! … From this word springs images of renewal, encouragement, restoration, provision, and rest. It has even made its way to our keyboard to indicate updates of new data and information, an affirmation of changes made. When we are refreshed we are energized, our minds and bodies cooled from stress or labor, and we are then able to continue forward with greater purpose and confidence. 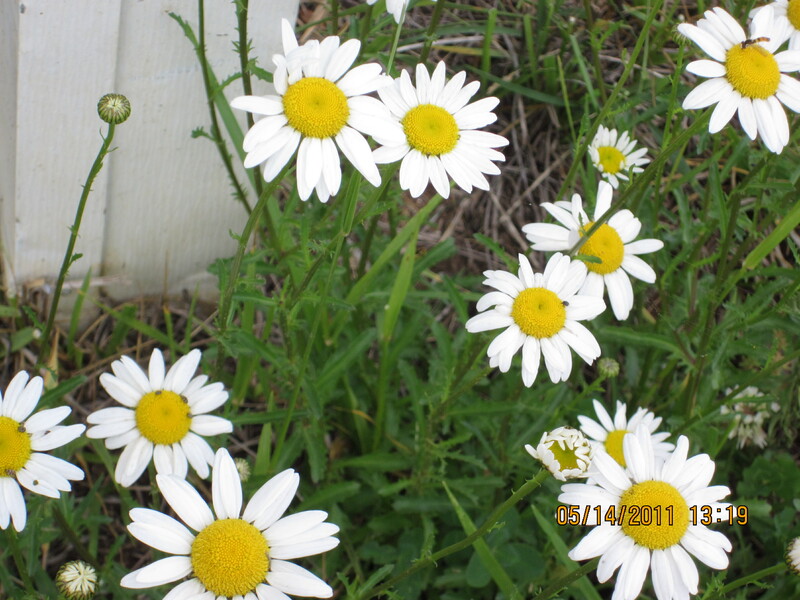 I enjoy doing yardwork… mowing, trimming, and especially caring for flower, herb, or vegetable gardens. The work itself is a time of refreshment from the weekly chores and responsibilities, a time to engage mind and body in something else and for quiet reflection or companionable activity. A cool splash of water to my face… a drink to quench my thirst… and a shower when all is completed also offer refreshment. Other thoughts come to mind as well. “Refresh my memory” we may request when a bit of a jog is needed and “refreshments’ are served at gatherings, breaks during meetings, or other times of fellowship. We are refreshed during times of vacation. Paul’s letter to Philemon and the church which met in Philemon’s home is a wonderfully short letter written out of love and concern for fellow believers. From this letter, we gain additional thought about our need to both be refreshed and offer refreshment. Your love has given me great joy and encouragement, because you, brother, have refreshed the hearts of the Lord’s people… I do wish, brother, that I may have some benefit from you in the Lord; refresh my heart in Christ. How often in my busy life do I overlook the opportunity to refresh someone, to offer them love and encouragement?! This is a gift we can all give and is one we also appreciate receiving. Paul let his need to be refreshed be known. A listening ear, a smile and word of appreciation, a touch, and a helping hand… these are simple expressions of God’s own love for each of us. They are a commitment to extend both grace and compassion. In this we refresh the very hearts of others, a deep-down satisfying soul-restoring drink. ← Check out my new content!